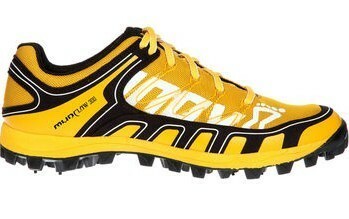 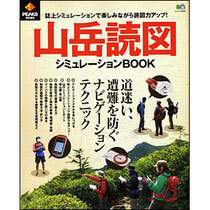 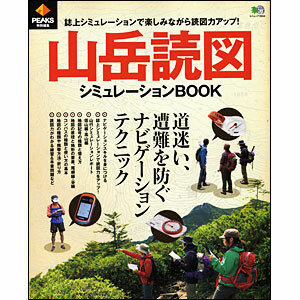 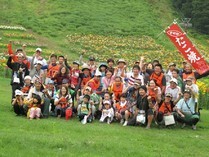 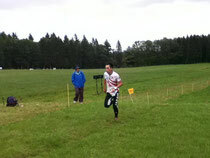 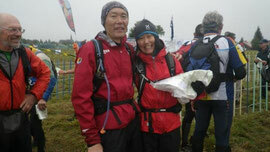 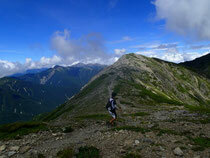 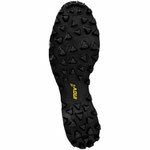 Koi and Dai is selected in JAPAN Team of WOC 2012, Switzerland. 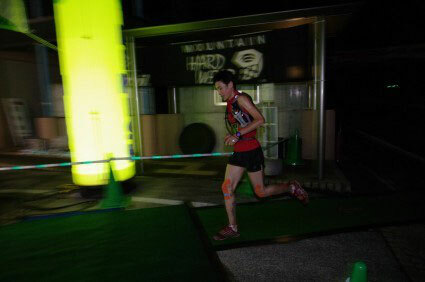 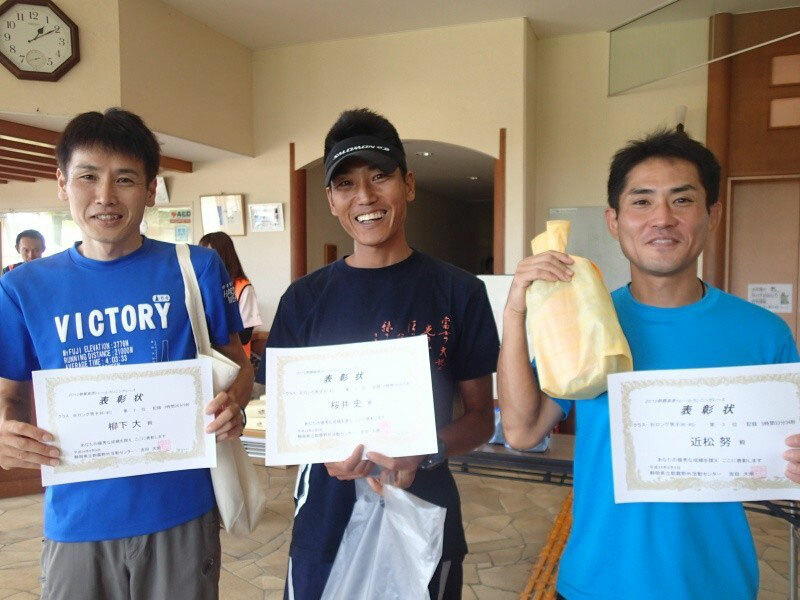 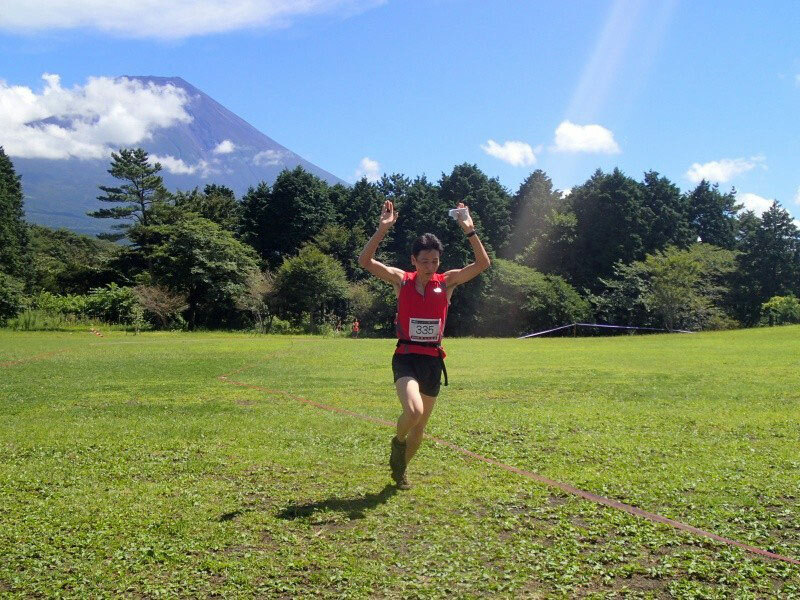 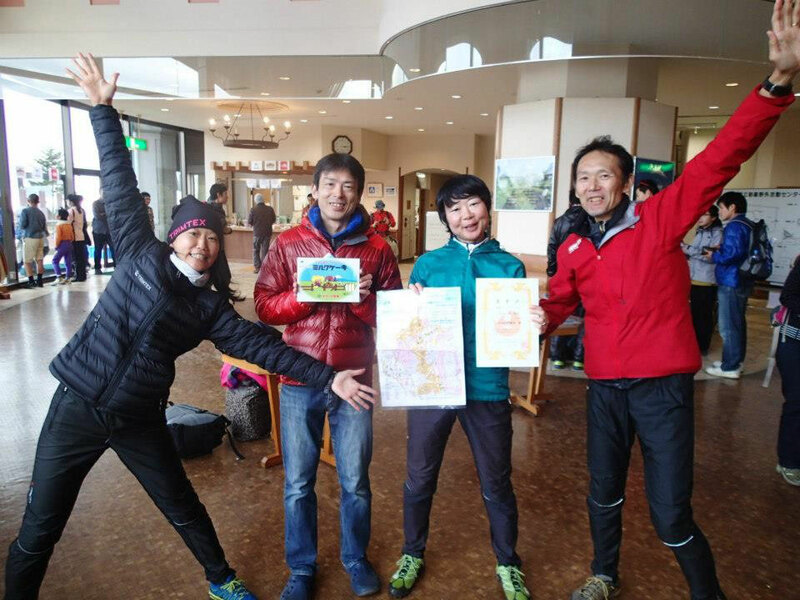 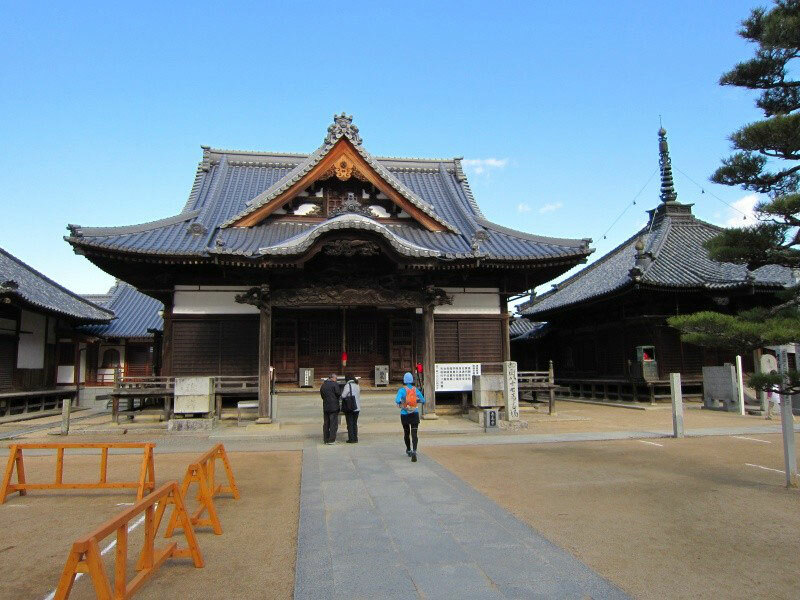 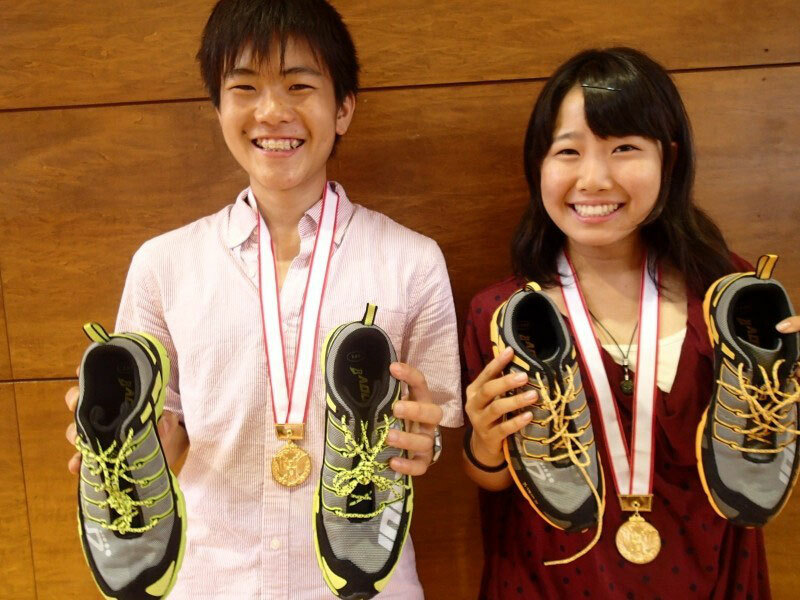 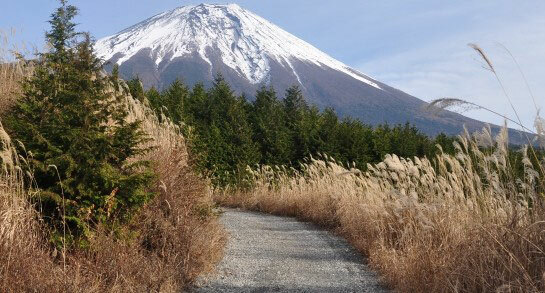 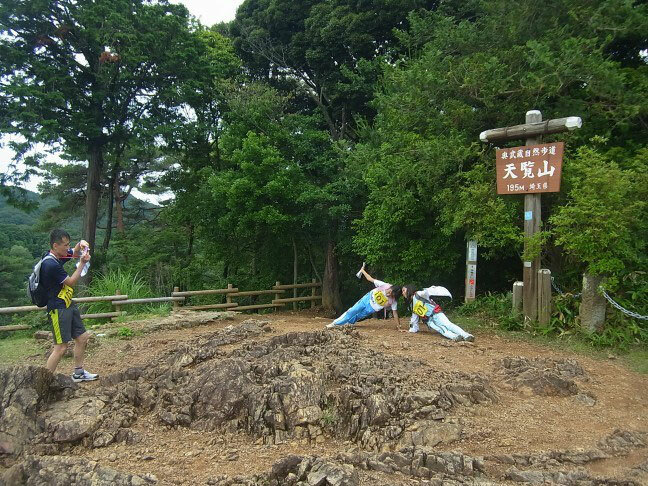 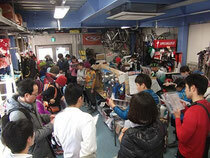 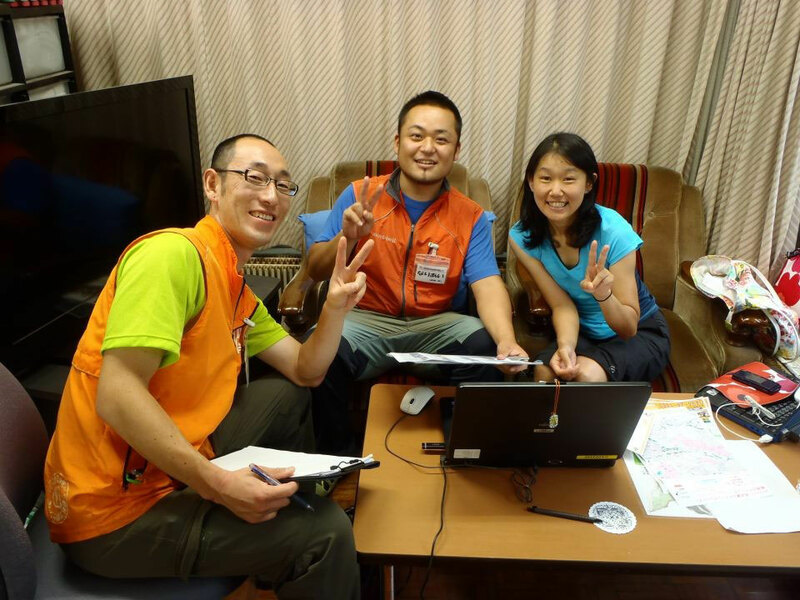 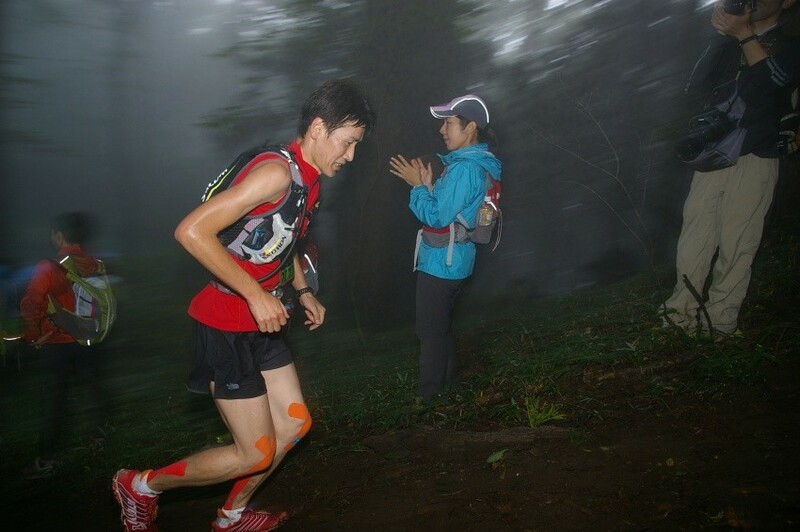 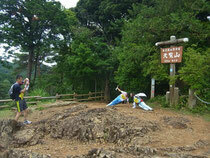 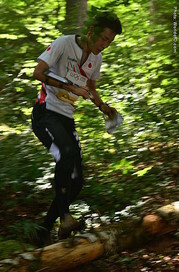 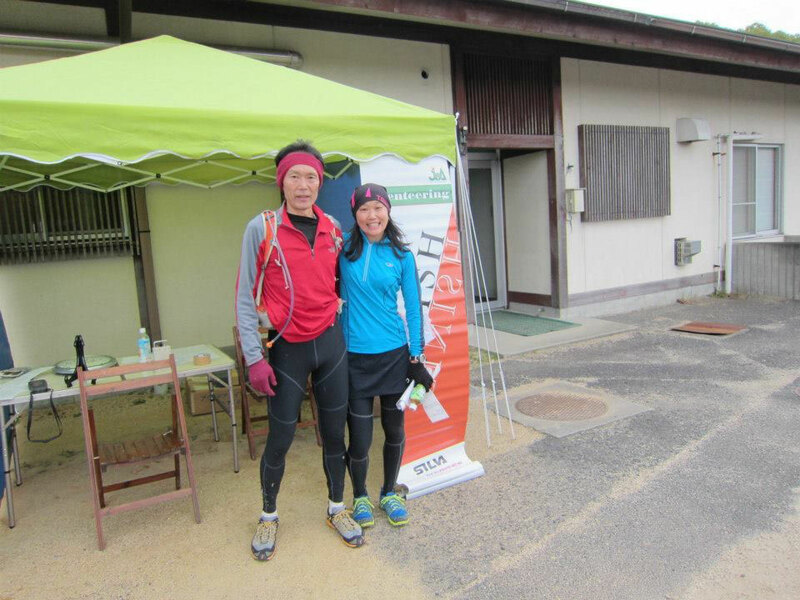 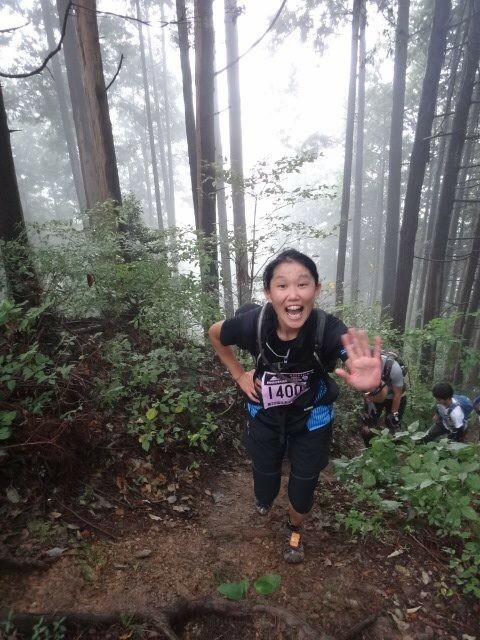 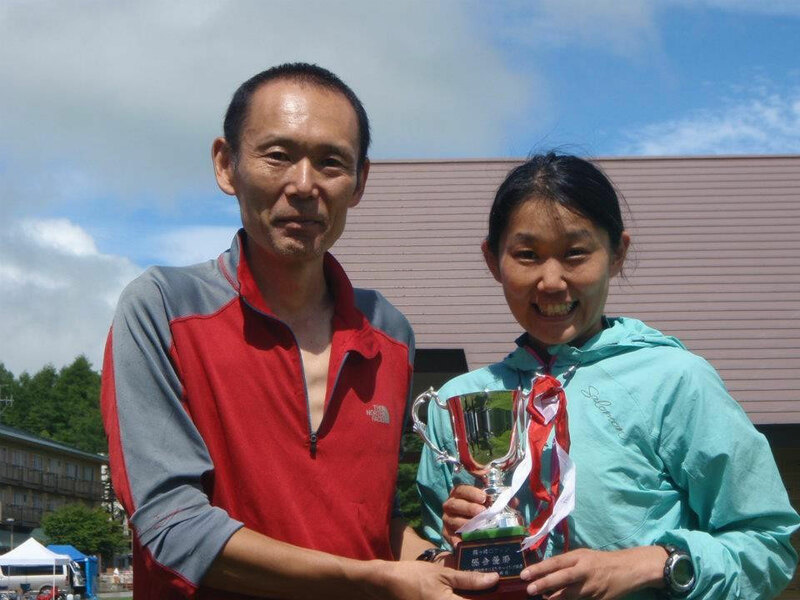 Rika got GOLD medal at All Japan Orienteering Champs on May 4th. 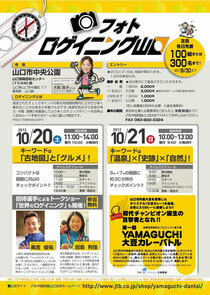 This is 1st time for her since she has run Elite class for 20 years. 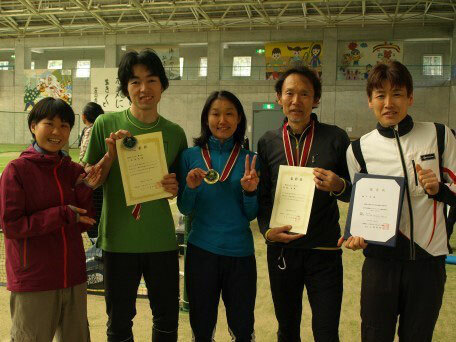 Koi got SILVER medal at Men's Elite and Yagi got 7nd place. 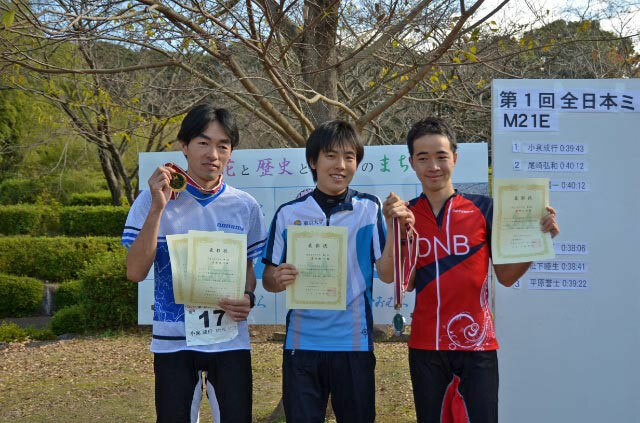 Shin, still strong man, He got win at M21A.